Welcome to the internet home of the 1962 to 1982 Yamaha 2 stroke production roadracer! THE only complete TD/TR/TA/TZ reference manual ! Otherwise known as the "TZ Bible". Click here for details of the book. Please note: Due to losses in the postal systems on the African Continent, I will no longer ship books there. 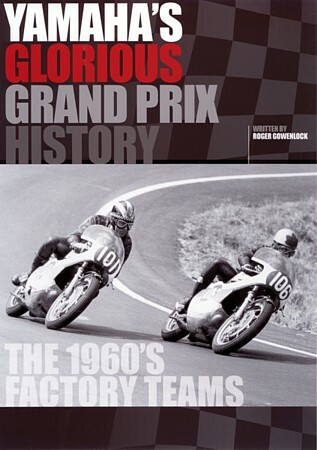 Aptly nicknamed the “Sherlock Holmes” of GP Motorcycle Racing, Roger Gowenlock tells the incredible story of how Yamaha, a company who until 1955 was only known for making musical instruments, came to Europe to dip their toe in the water in 1961 and 1963 and then contest the FIM World Championships from 1964. It portrays the exploits of legendary riders such as Yamaha’s Phil Read, Bill Ivy and Mike Duff as they competed against the Hondas of Mike Hailwood, Jim Redman and Luigi Taveri. They raced on public roads with circuits mostly between 5 and 6 miles long and often in mountainous or hilly terrain which were a true test of man and machine, the likes of which will never be seen again! Packed with 250 photos, this book offers a definitive insight into the campaigns of the Yamaha factory from 1964 to 1968, with a behind-the-scenes look at the riders, their machines and the inevitable political shenanigans. It also describes Yamaha’s technical expertise in developing twin and V4 disc-valve two-strokes, which enabled them to compete with its rivals and in particular Honda’s 250cc six cylinder four-stroke. 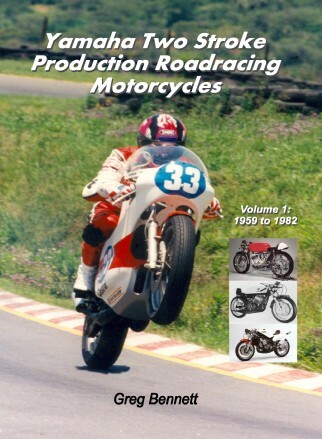 Described as: "An in-depth look at the detail and development of the world's most popular and successful 'over the counter' roadracing machines". These are a "must have" for TZHeads. You will not be disappointed! ....Help support this website ! 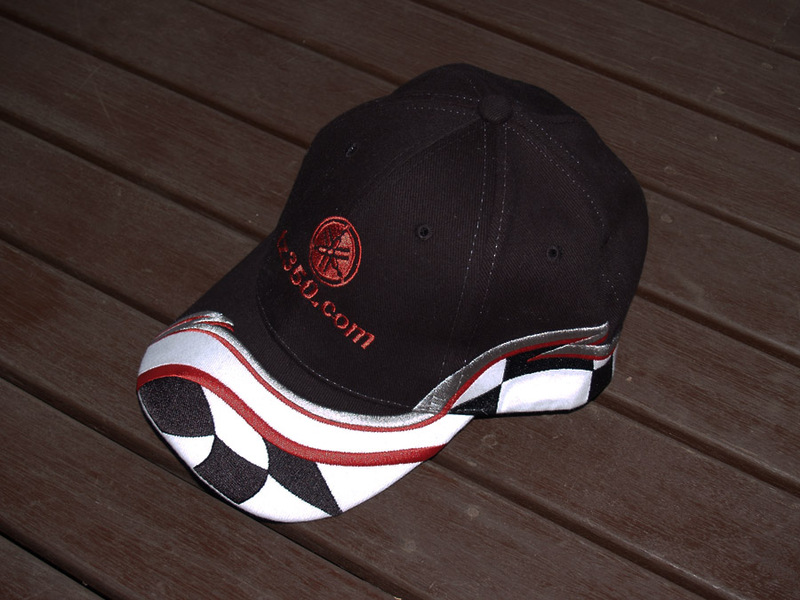 Australia: $AU25.00 including all postage and handling costs through Australia Post. Europe: €28.00 including all shipping and handling costs. England: ₤21.00 including all shipping and handling costs. USA: $US35.00 including all shipping and handling costs. Rest of the World: $US37.00 including all shipping and handling costs. Check out a list of the best suppliers of TZ related services by clicking here. New aftermarket CDI units to suit TZ/TR/TD Yamahas here! 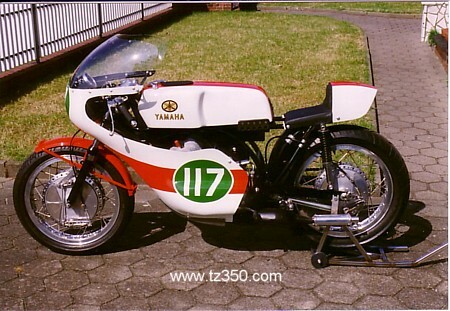 This website is dedicated to all Yamaha production 2 stroke roadracers from the TD1 of 1962 to the present day (though we specialise in the older models: 1959 to 1982). 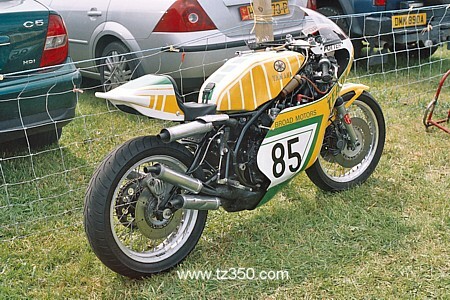 These amazing motorcycles virtually dominated roadracing worldwide in the late sixties, seventies and early eighties. The TZ350 and 250 Website has been designed to be simple and as quick to download as the server will allow, with no fancy effects. We have concentrated on content, rather than flashy appearance, which is what the vast majority of TZ owners seem to prefer. Please be patient downloading this first page. Once it finishes in 2 minutes or so (using a standard dial-up modem connection) the remainder of the website loads quickly. A brand new section dedicated to the "holy grail" ... the quest for TD/TA/TR/TZ serial number limits! 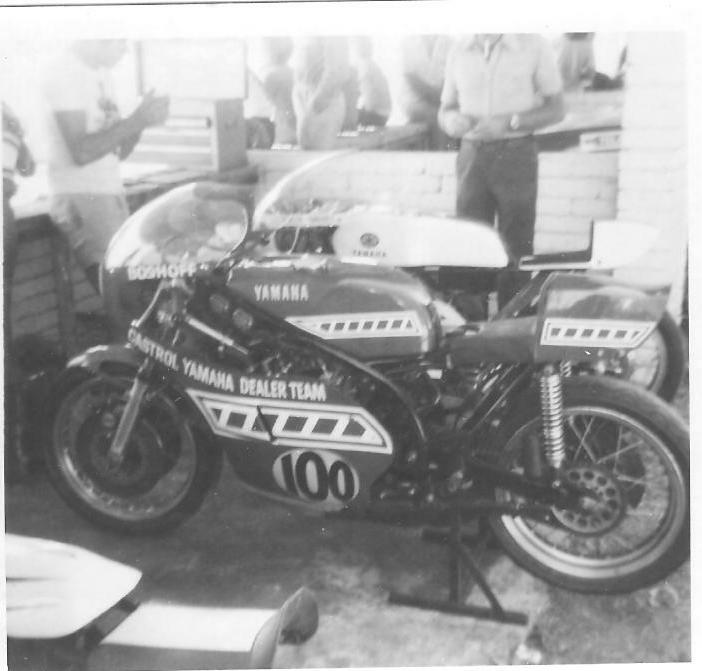 About the bikes: Yamaha has been a major force in Domestic and World Championship level roadracing continuously since the mid 1950's, right up to the present day. It all started with the YA and YD series in the 50's, through the RD, RA works bikes to the TD and TR air cooled production racers of the 60's and early 70's. Riders of such caliber as Cal Rayborn, Fumio Ito, Phil Read, Mike (Michelle) Duff, Bill Ivy, Gary Nixon, Kent Andersson, Rod Gould, Kel Carruthers, just to name a few, blazed the trail for the up and coming TZ series of water-cooled two stroke racers which appeared in 1973. The 70's were the heyday of the piston port Yamaha 2 stroke. The company won multiple club, domestic, national and world races and championships using it's incredible TD, TR, TA and TZ racers. The Yamahas this website has been set up to cater mainly for bikes produced between 1973 and 1982, though it also encompasses, to a slightly lesser degree, the later racers. Guys like Jarno Saarinen, Kenny Roberts, Johnny Ceccotto, Giacomo Agostini, Kent Andersson, Jon Ekerold, Hideo Kanaya and Barry Sheene all raced the mighty TZ throughout the seventies and early eighties, inspiring countless club level racers worldwide to follow their lead and ride a Yamaha. We're always seeking any literature written about old TD/TR/TZ's to use in the website in one form or another. Do you have any old magazines, brochures or Yamaha Service Bulletins lying around you would like to donate or sell to the website? Scans are fine if you don't want to part with the original items. Anything considered and any help greatly appreciated. Here is a list of all the English language magazine articles we know of that were ever written about TD/TR/TA/TZ Yamahas plus many in other languages. .......... It's also a list of the articles we already have in the tz350.com archives. If you're new to this website and have anything to offer in the way of corrections to any inaccuracies you feel exist then please let us know. Check out every information page and there's a note requesting just that. So come on, if you have info. to benefit not only this non-profit website, but TZ owners the world over then spit it out !! We aim to make this website the ultimate source of TD, TR and TZ information in the world. There are bits and pieces of info. spread out everywhere, in people's archives, even in their minds. Let's try and collect it all together for everyone's benefit and to help keep the memory of these great bikes alive and as many of them on the track as possible. Remember, this website is a non-profit exercise, it's very much a labour of love, so why not lend a hand? Click here to see a list of TZ enthusiasts who have sent in information of some sort. Without these guys this website would be pretty lame ! This website © Greg Bennett 2002.